Star D’Aplièse is at a crossroads in her life after the sudden death of her beloved father—the elusive billionaire, affectionately called Pa Salt by his six daughters, all adopted from across the four corners of the world. He has left each of them a clue to her true heritage, and Star nervously decides to follow hers, which leads her to an antiquarian bookshop in London, and the start of a whole new world. As Star learns more of Flora’s incredible journey, she too goes on a voyage of discovery, finally stepping out of the shadow of her sister and opening herself up to the possibility of love. 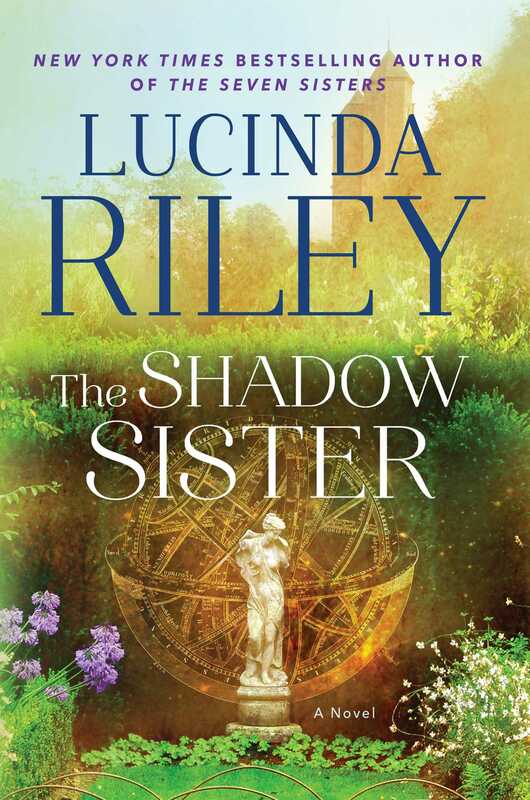 This is the third book in the Seven Sisters series. The story follows Star on her journey to discovering who she is. It is set in the present and also during Edwardian England as the story follows Flora MacNichol. I have to say this book was a HUGE disappointment. The premis had such potential, but it did not live up to it. My biggest hurdle in fully enjoying this book was Ms. Riley's style of writing. Throughout the whole book, both Star and Flora were the only characters who didn't seem to know their respective "big secrets" but every other person in the story seemed to. Instead of leaving tiny crumbs for the reader to discover and leading them slowly to the answer, it was a lot of "You mean you really don't know?" and then the subject would immediately be changed. When the big revelation occurred, there was no looking back and thinking, "Oh yeah! That all really makes sense now!" At the very end, we're left feeling cut short because there isn't really a resolution for Star. This may be due to the other 4 forthcoming books. Perhaps they will shed more light on Star's future. I slogged through because I really wanted to know what happened, but if I had been able to read the full synopsis and skip reading the book, I would have. Overall, I would not recommend this book.